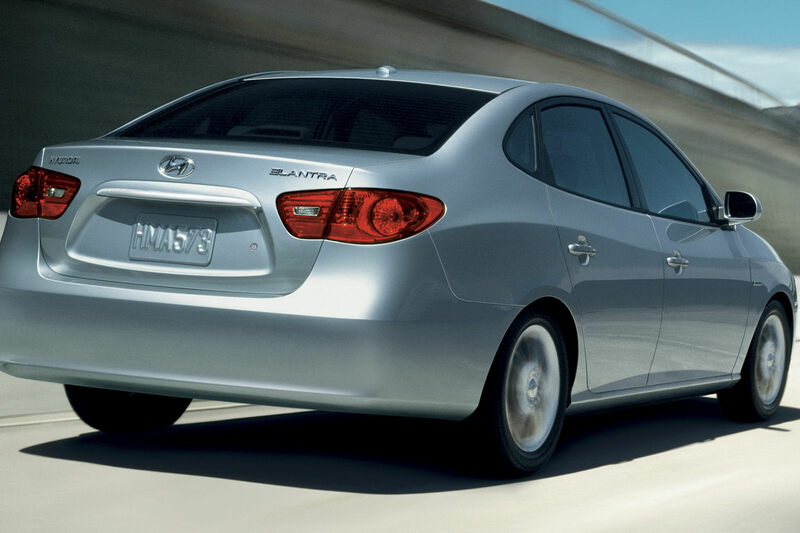 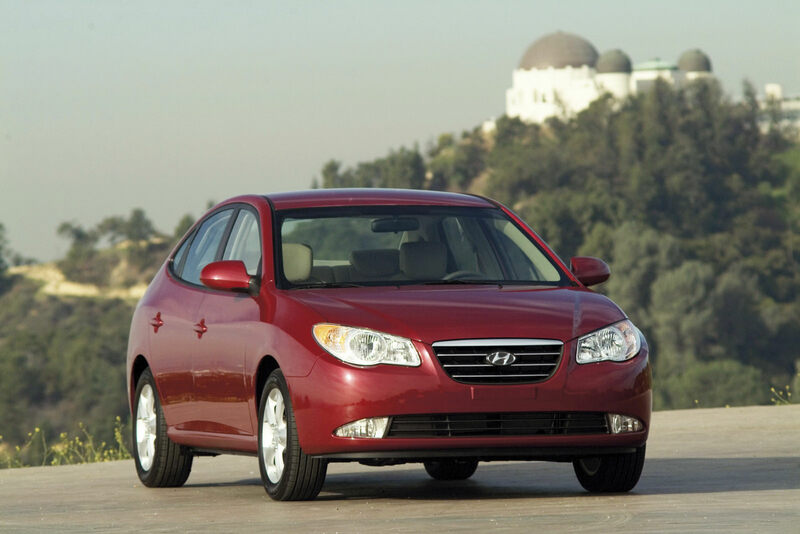 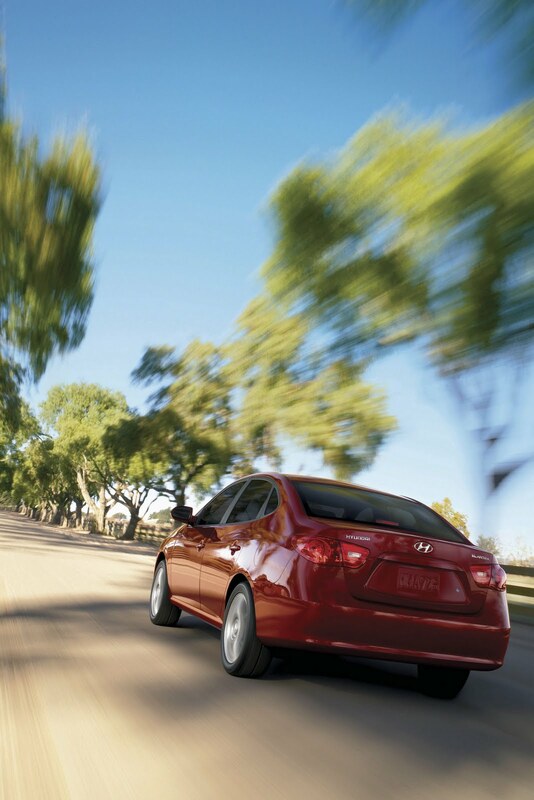 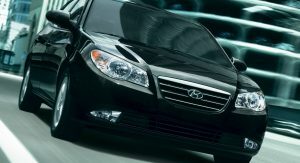 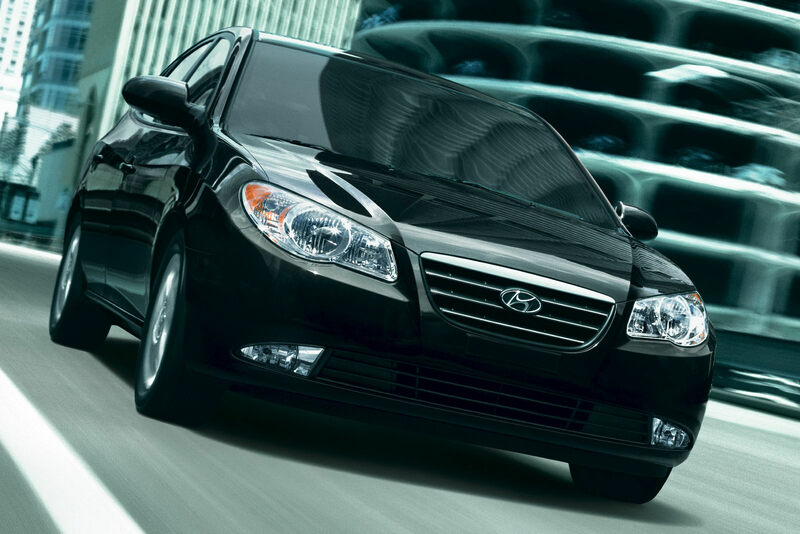 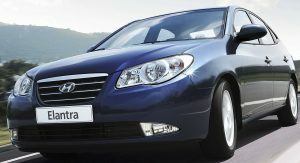 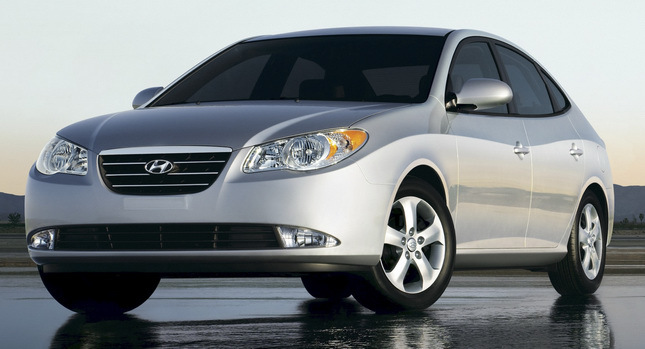 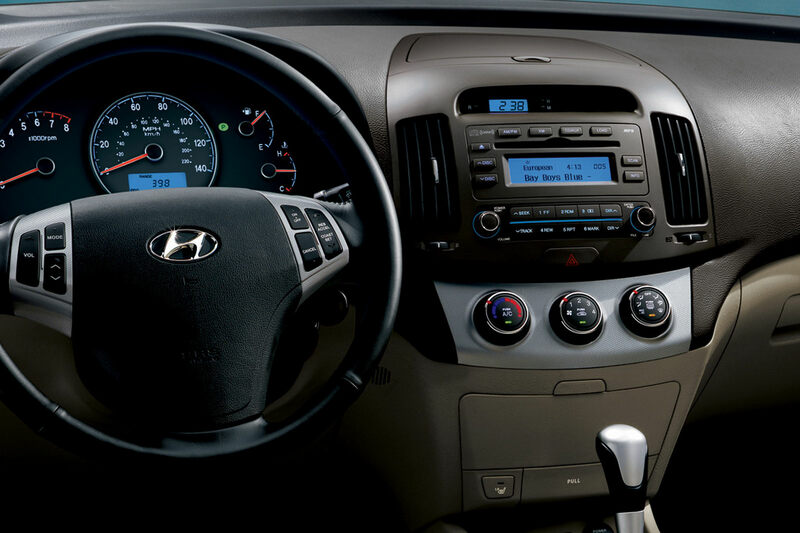 Hyundai has issued two separate recalls for its Elantra sedans over air-bag related problems. 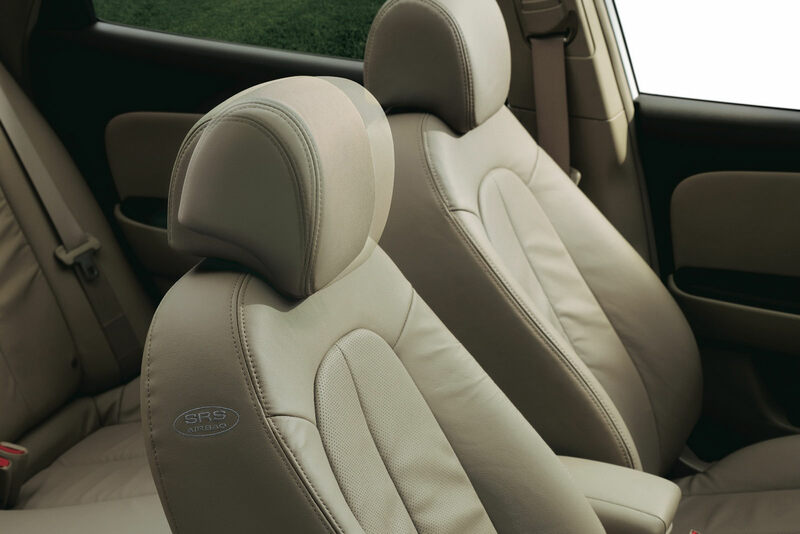 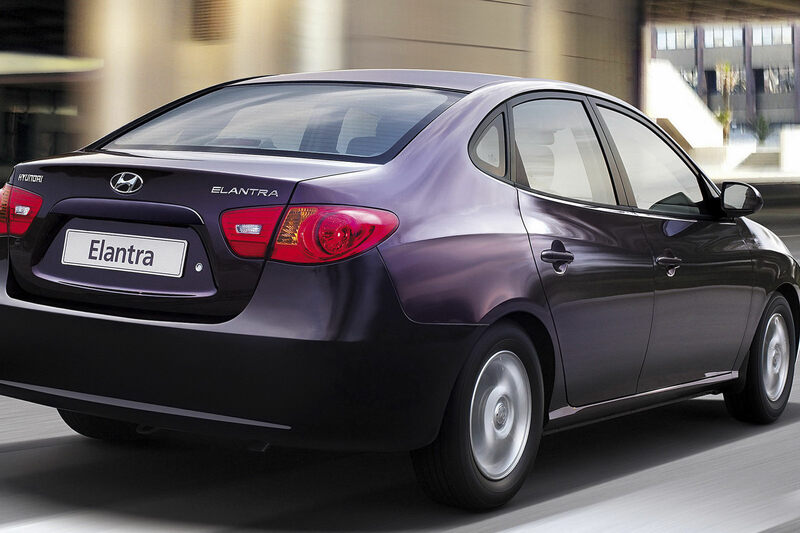 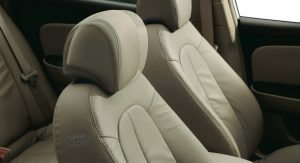 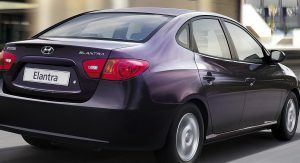 The first action covers approximately 95,783 Elantras from the 2007-2008MY manufactured from July 14, 2006, through August 29, 2007. 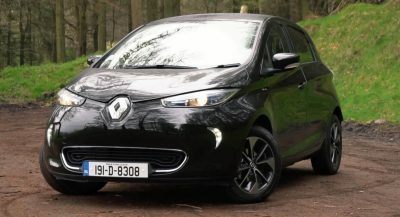 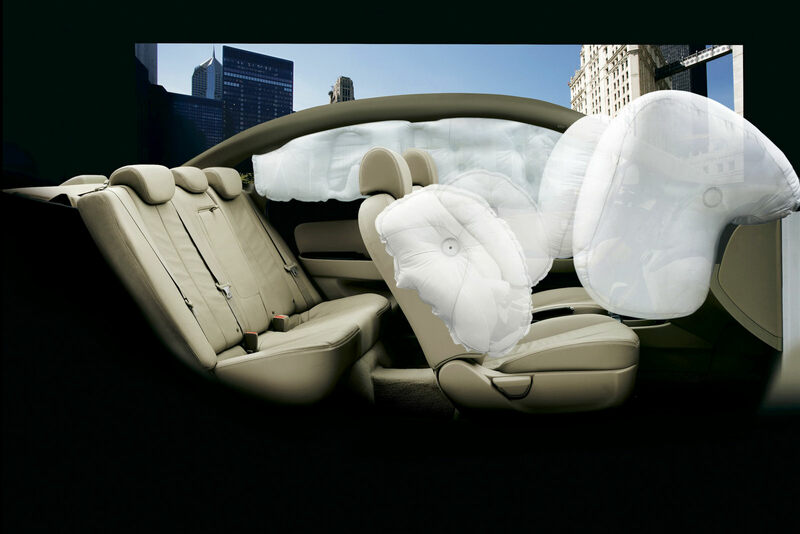 In this case, the air bag control module may receive an unstable electrical signal from the seat track position sensor and cause the driver’s airbag to deploy at a higher pressure than intended. 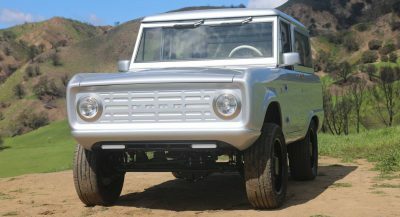 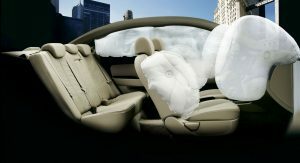 To fix the problem, the South Korean firm’s dealers will reprogram the air bag control module free of charge. 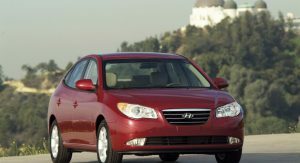 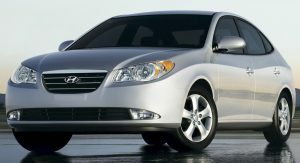 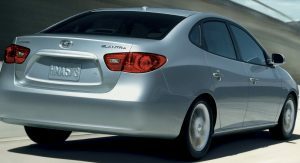 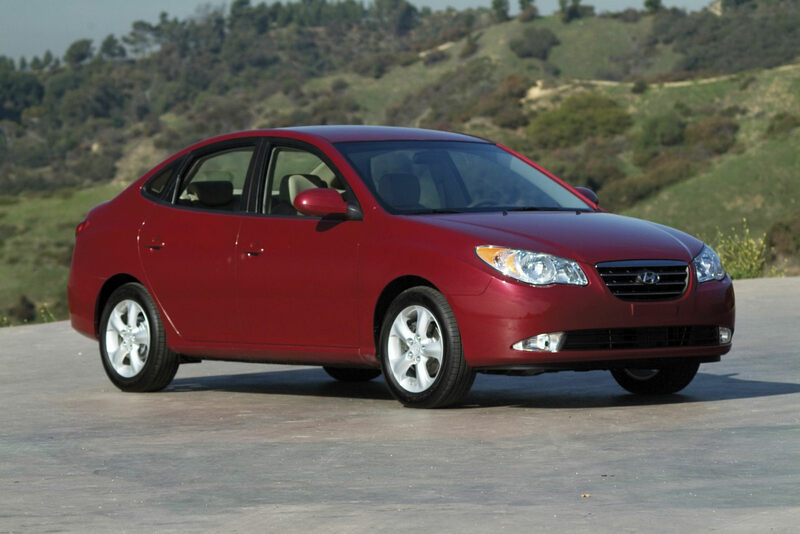 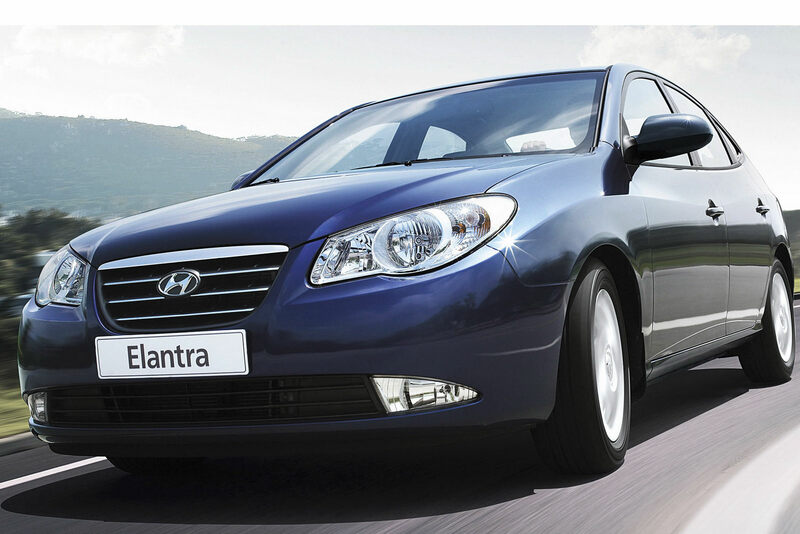 The second Elantra recall affects around 188,697 cars from the 2007-2009MY built from July 14, 2006, through November 1, 2008. 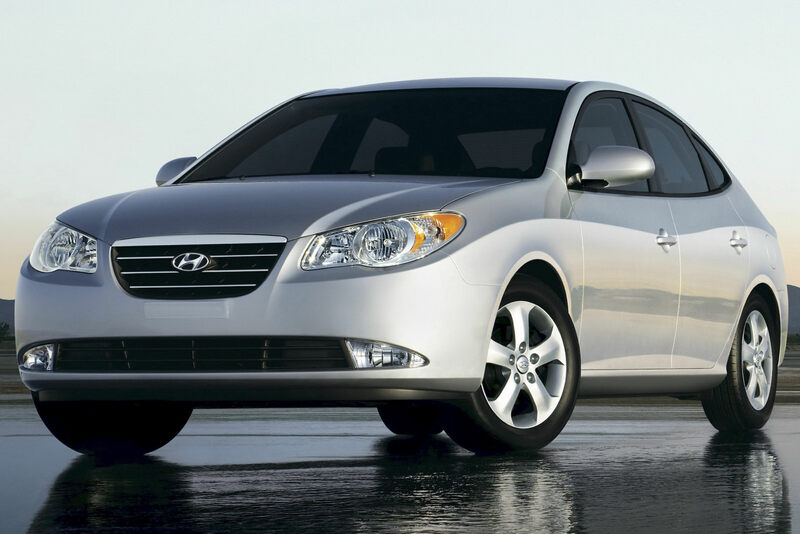 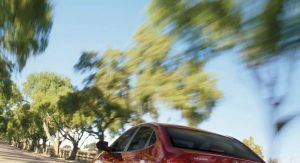 Hyundai said that the weight sensor that deactivates the right frontal airbag when occupants of certain weights occupy the seat may become contaminated and malfunction causing the airbag deploy in crashes in which it should not deploy. 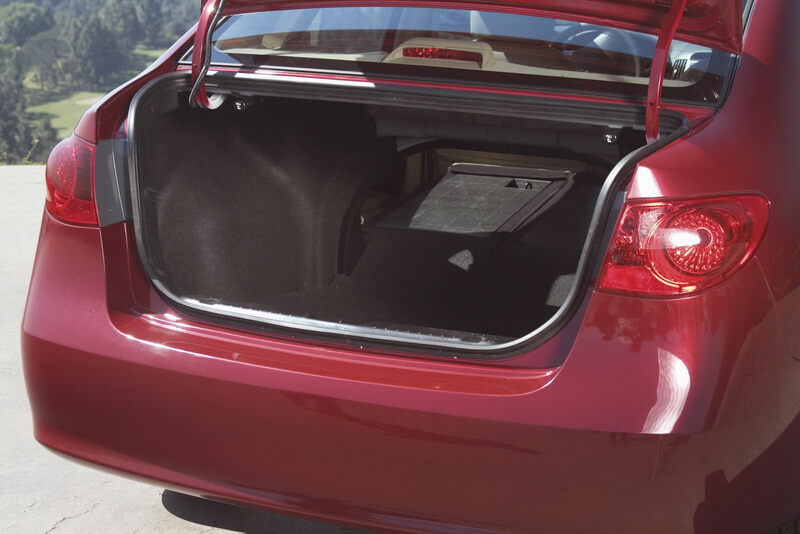 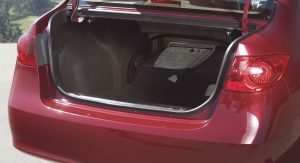 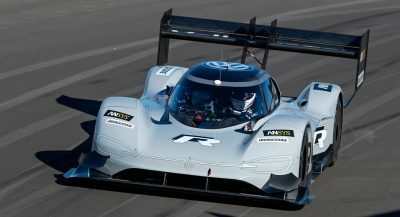 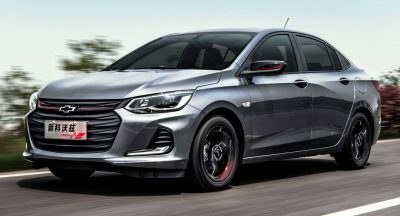 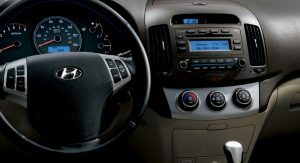 Hyundai said it will take care of this issue by installing a protective cover over the weight classification system connector to prevent contamination.